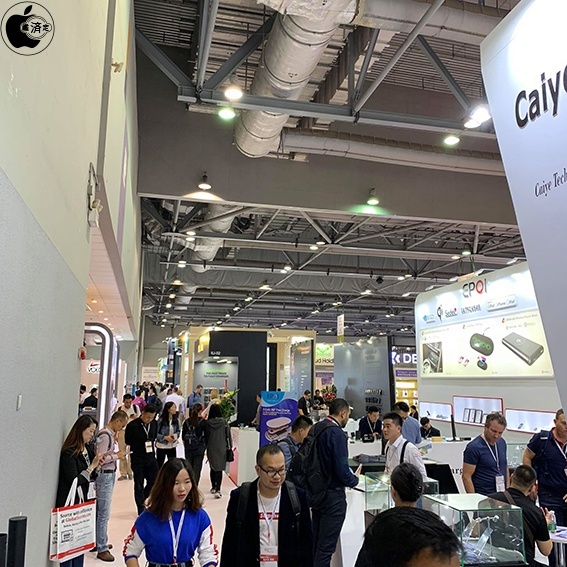 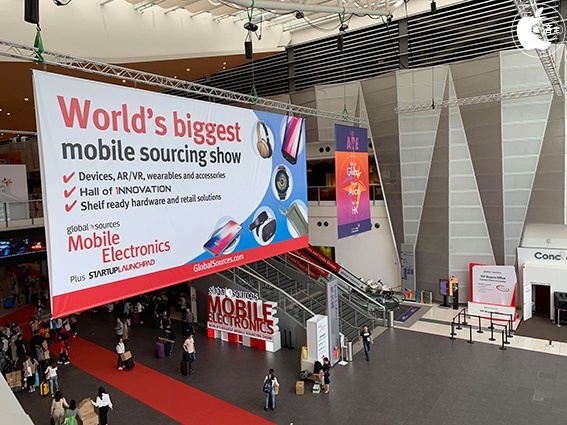 When it was interviewed to Global Sources Mobile Eletronics Trade Fair 2018, each accessory maker said that the next iPad Pro would be changed to USB-C connector not Lightning connector. 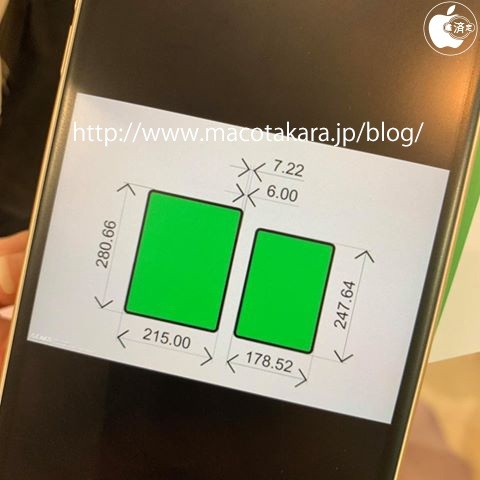 Although one maker showed a chart of the next iPad Pro's size information, there was most different from the content that I told the information from the supplier in July. 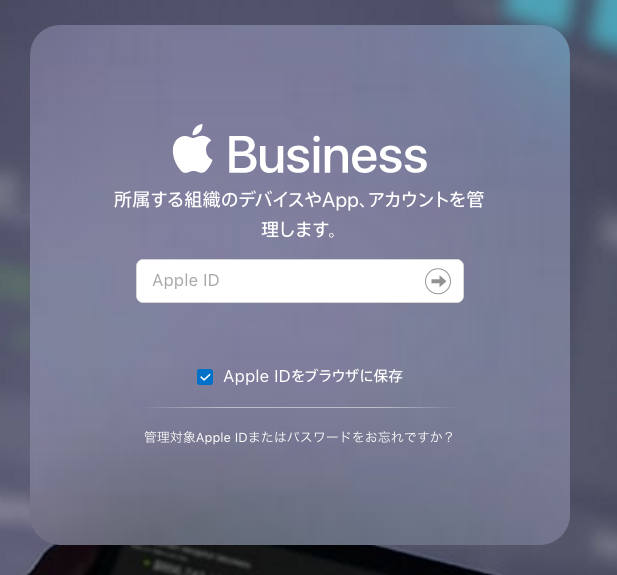 During the special event, there is a higher possibility of holding a presentation mainly by a creative user by focusing on the Adobe iPad apps announced at Adobe MAX 2018, and Apple at Work related announcement including the "Apple Business Manager"currently offered as beta version is also likely to be announced.